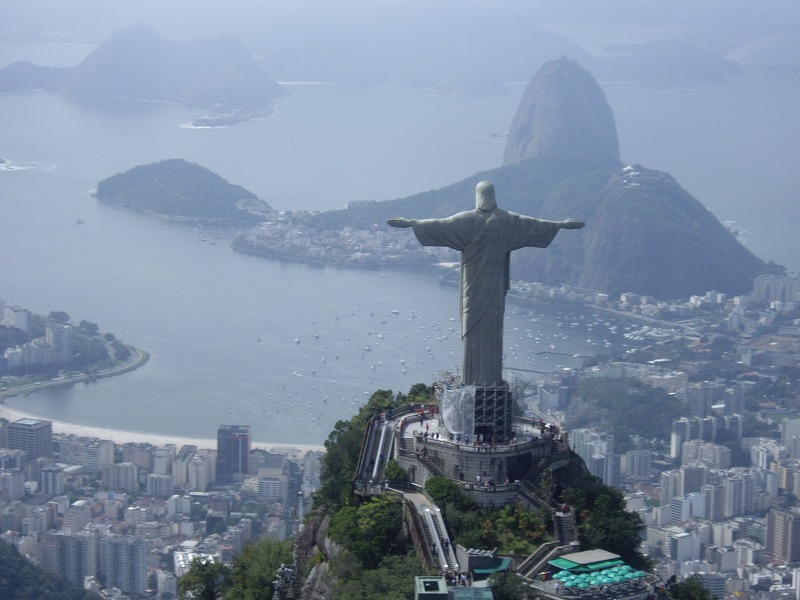 Solar Portfolios is providing advisory services in a PV portfolio of 30MW in Brazil. The portfolio is composed of 6 project sites of 5MW each. The entire portfolio will be connected during the first half of next year. The company continues increasing the pipeline with new projects in Europe, LatAm and USA (more than 1,2 GW).